Don’t put yourself out of business by continuing poor human resources management and neglecting regulatory compliance practices. Let us help give you peace of mind. HR Strategies goes above and beyond in managing customized HR solutions for companies that are motivated to reduce costs by using HR Outsourcing. 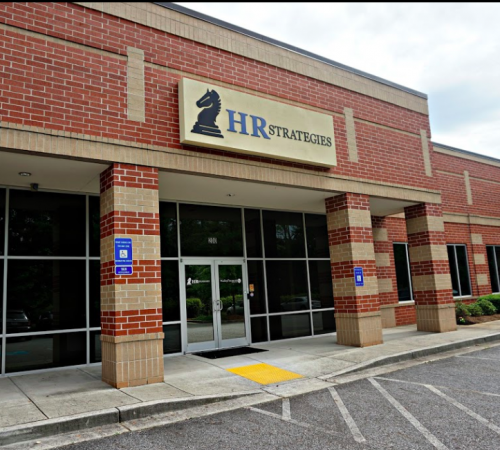 As a Professional Employer Organization (PEO), HR Strategies becomes your Payroll Processing Company and Workers’ Compensation Outsourcing, handles your Employee Benefits, provides Human Resource Consulting, works with you on Human Resources Regulatory Compliance, and provides Human Resource Training, as well as many other related HR responsibilities. Our professionals enable small business owners to focus on their core competencies, rather than focusing on running payroll, providing employee benefits, or the many other facets of human resource administration. We allow business owners to concentrate on their passion, without being distracted by countless human resources responsibilities.